I've coached athletes of all ability levels, experience levels, ages and genders to levels they didn't believe possible. I have participated many ITU events and WOrld cup´s as a triathlete. 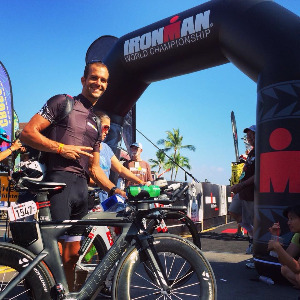 I won an Ironman and 70.3 in my age group ad qualified to the world championships. Success. Coach Paulo Antunes has been notified of your message.